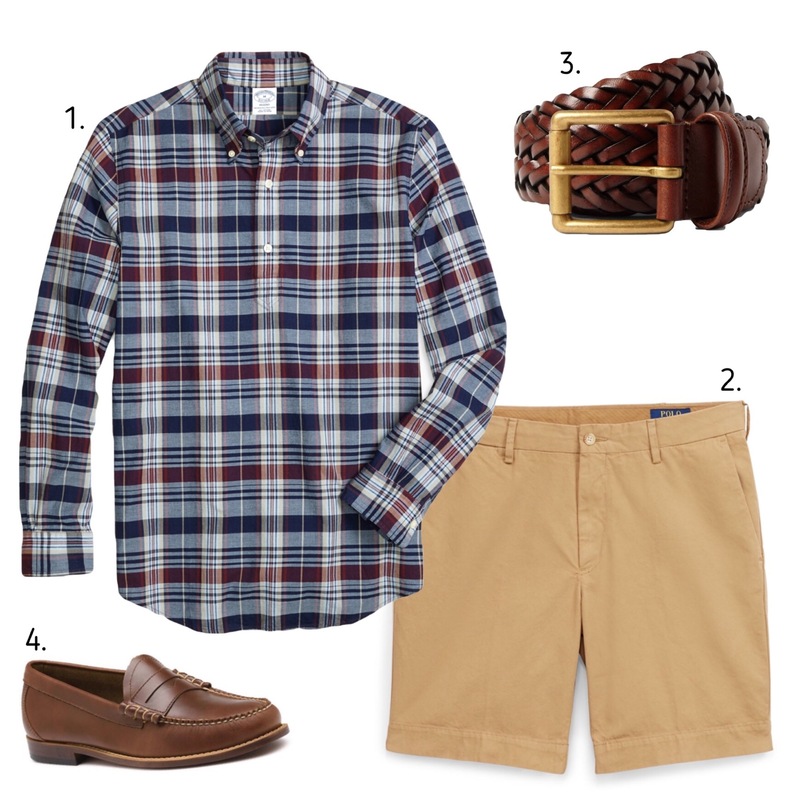 This entry was posted in Style, Style Guides and tagged popover, solaro, spring style, summer style by Jasper Lipton. Bookmark the permalink. I’m surprised you didn’t mention Reyn Spooner who makes the Hawaiian shirt popover. There are many different styles, but the iconic version is the one in blue with the Hawaiian flag and seal pattern. Similar to the madras versions, the Reyn Spooner shirts are appropriate with casual shorts or even under a sport jacket. Good point on Reyn Spooner. Their popovers are nice. Definitely not a cut that was workshopped by J Crew, though they may have brought in a guys who fish and listen to Jimmy Buffet focus group. Their Spooner cloth (I think they call it) is interesting too. It’s a cotton/poly blend that is in fact quite practical for hot weather. It stays dry and doesn’t wrinkle. Makes a lot of sense in fact. And it doesn’t lose any points in my book for the poly content, and I’m a pretty big natural fibers fan. I do kind of love popovers. Nice to hear they are having their moment. And whatever they mean for a move away from tight everything is welcome as well. Popovers were hard to find previously. Seems like there are a lot more options available now.